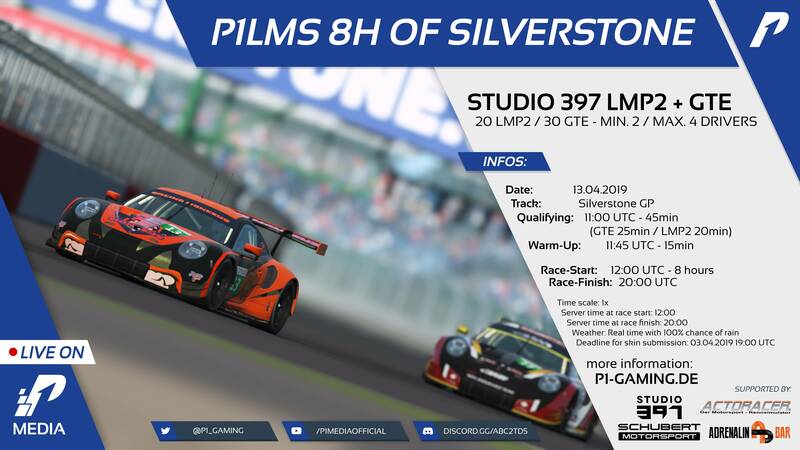 [Apr 13, 2019] P1LMS 8h of Silverstone - Race (Silverstone) | P1-Gaming e.V. Discussion in 'Race Information' started by Simon Christmann, Feb 27, 2019. 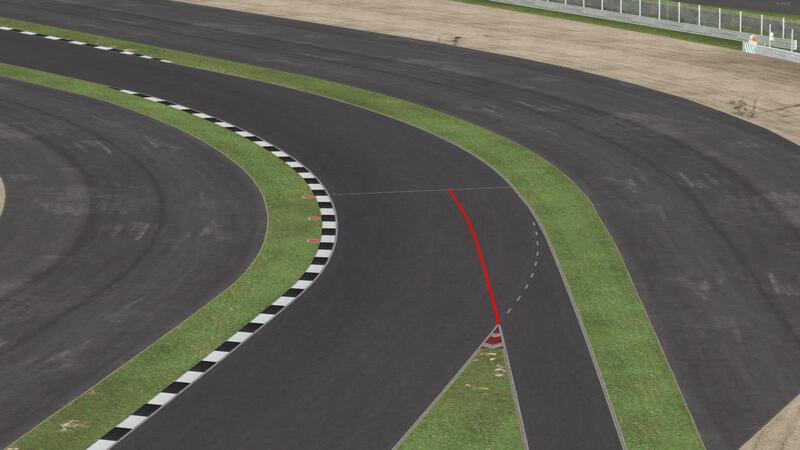 If you have any questions regarding the third round of the P1LMS2019 feel free to ask. Cars on the server updated to match the updated studio cars. 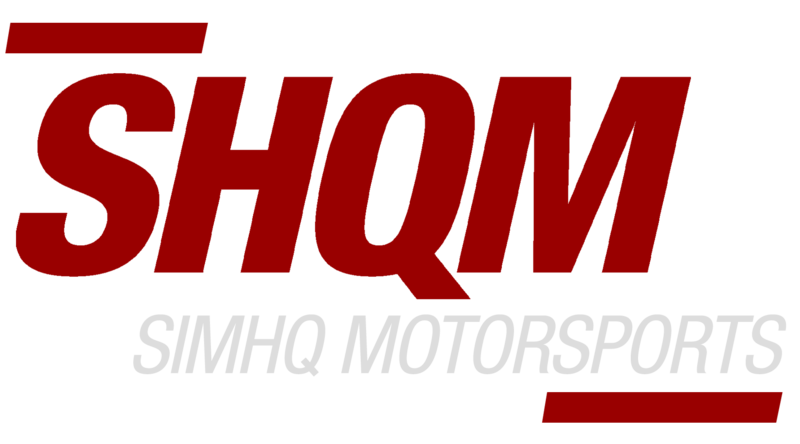 Provisional race results and replay added in the first post. 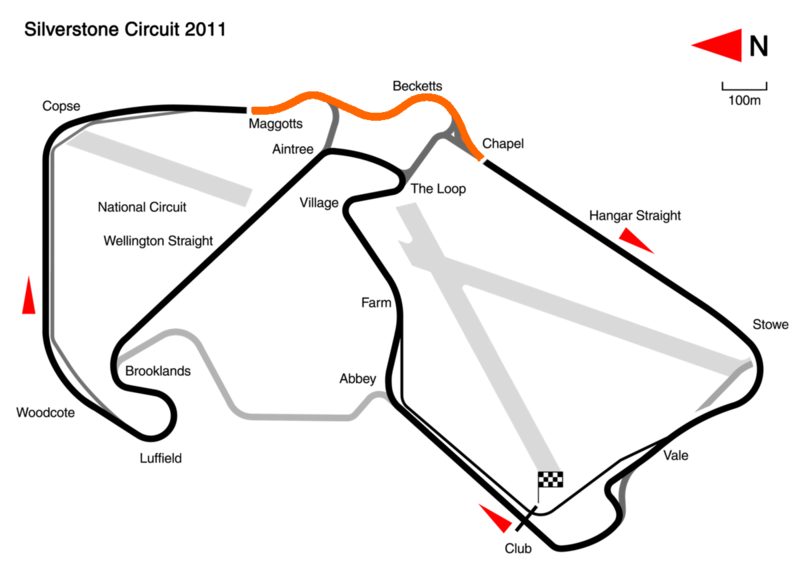 Post race incident reports are open until 20th April 12:00 UTC. David Tepper, Markus Broch, Lukas Hofmann and 1 other person like this.